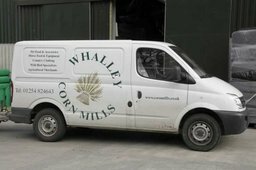 QUALITY FOODS FOR ALL CREATURES, GREAT AND SMALL - FROM HORSES TO WILD BIRDS PLUS LOTS OF GREAT ACCESSORIES AND FREE EXPERT ADVICE: ALL FROM FAMILY OWNED WHALLEY CORN MILLS NEAR CLITHEROE. 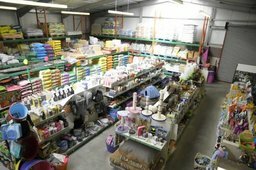 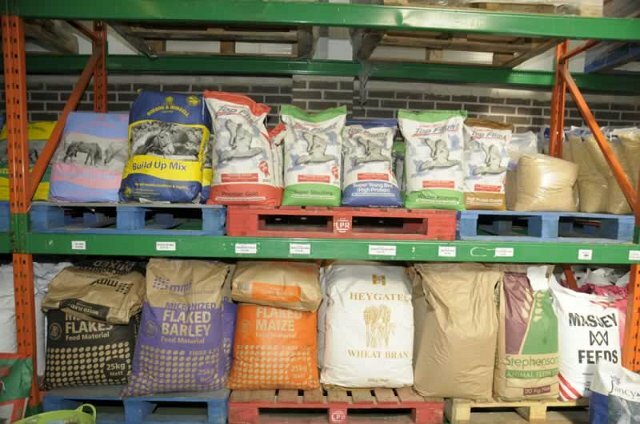 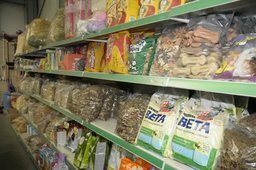 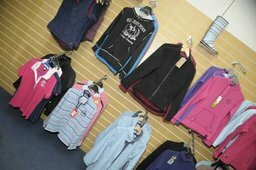 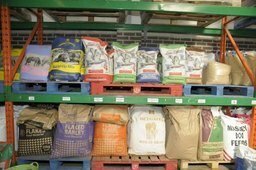 From our family owned Brookhouse Farm, in Whalley, near Clitheroe in Lancashire's Ribble Valley, Whalley Corn Mills is well established as a prime supplier of the finest quality and value pet and animal foods and accessory goods. 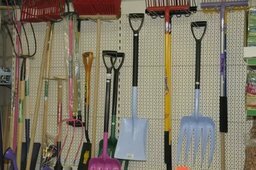 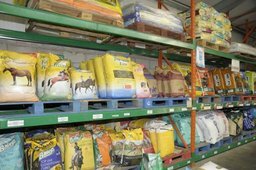 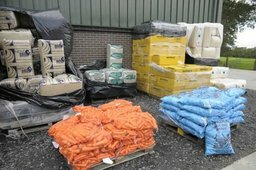 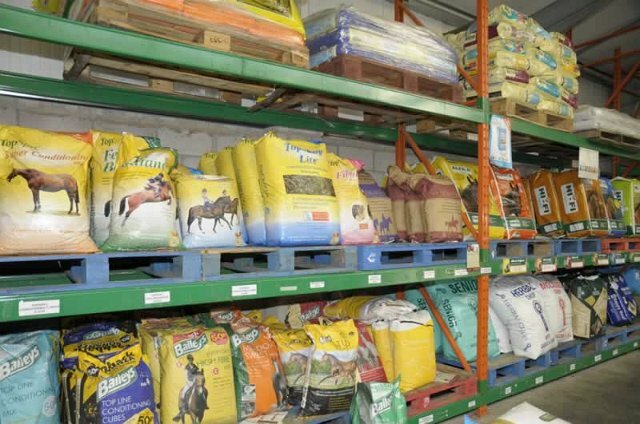 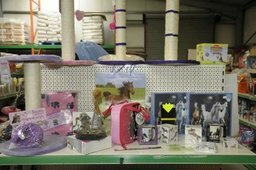 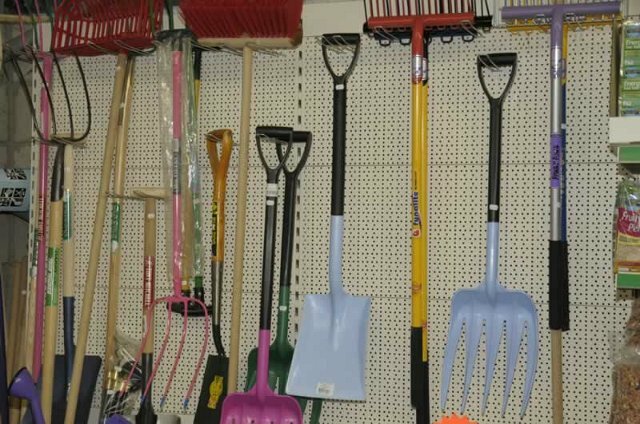 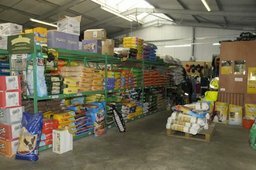 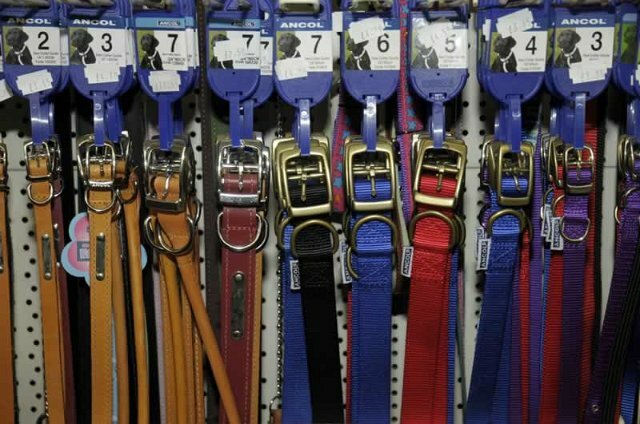 Whalley Corn Mills is an AMTRA registered store which sells wormers for pets and horses, together with Frontline for flea control on cats and dogs. 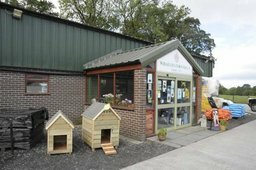 Our friendly and qualified staff are able to offer expert advice about worming programmes, nutritional requirements for your animals and general tips on looking after the whole range of pets through to farm animals and horses. 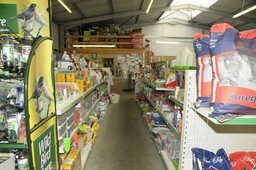 We share with our customers a love of animals and of the countryside. 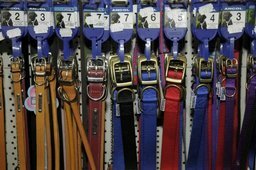 Our aim is to provide you with a wide choice of the products which are of interest to you and with the relevant advise which will allow you to choose what is right for you and your animals, at prices which offer real value for money. Show me directions to Whalley Corn Mills Ltd.